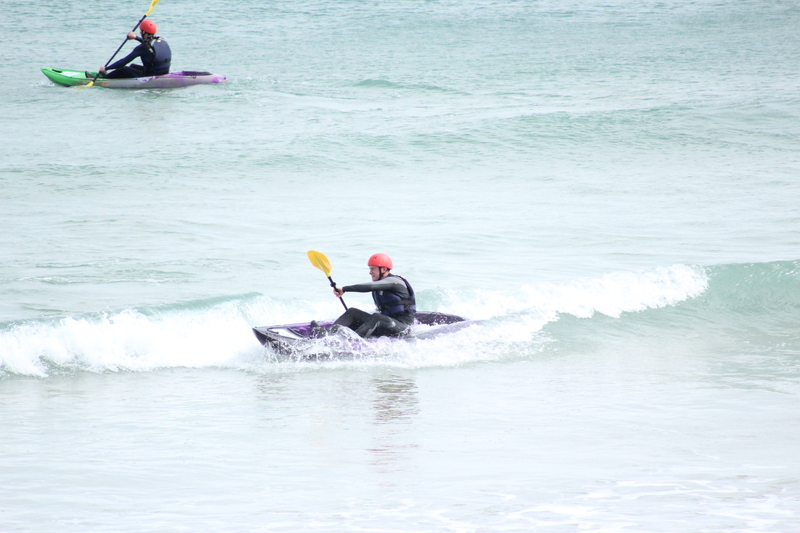 Waveski Kayaking is an exciting and fun activity that’s relatively easy and accessible for everyone. 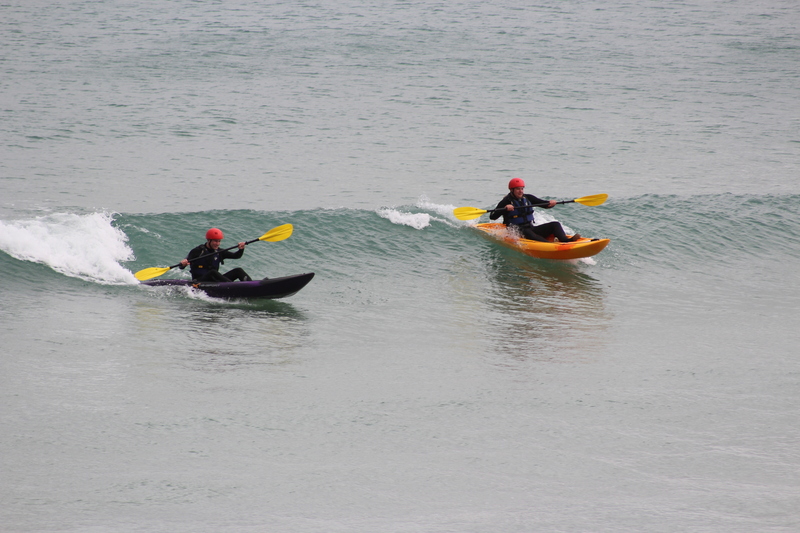 Our sit-on-top kayaks waveskis are great for riding the waves. 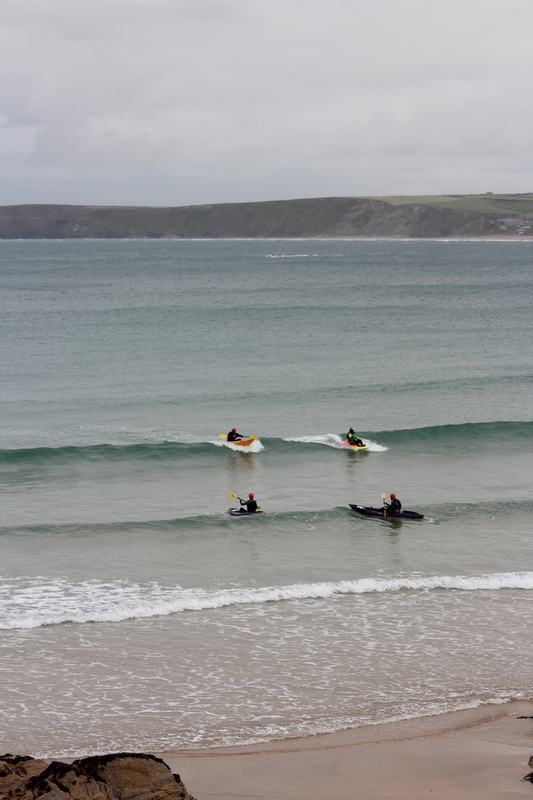 In our Waveski lesson its all about riding and paddling in the surf. We can teach you how to enjoy them on flat water and progress you out into the waves. Paddling down the face of a wave with your buddies, is a wild water experience not to be missed, a great way to enjoy the surf. Kayak Surfing and wavesking is suitable for everyone, our tandem boats enable us to take both young and old experienced or not. 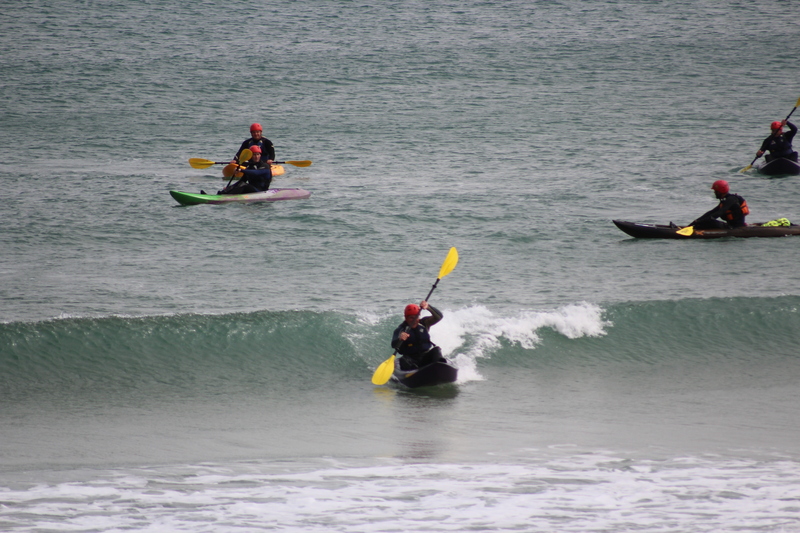 We can teach you everything you need to have a great time and if you can’t get to grips with it you can always enjoy spending your session with one of our instructors on a tandem kayak. All equipment + instructor included in our WSA Sit on Top Waveski Lesson you will learn many skills to have you paddling and surfing in no time. You will arrive for a safety briefing, we will get you kitted up, then off for to the beach for warm up and brief land lesson and then straight into the ocean for on wave coaching, paddle techniques, wave riding and then debrief and eventually head back to base, grab a shower and get changed. All equipment + instructor included in our WSA Sit on Top Waveski Lesson exclsuive session just for you. You will learn many skills to have you paddling and surfing in no time. You will arrive for a safety briefing, we will get you kitted up, then off for to the beach for warm up and brief land lesson and then straight into the ocean for on wave coaching, paddle techniques, wave riding and then debrief and eventually head back to base, grab a shower and get changed. 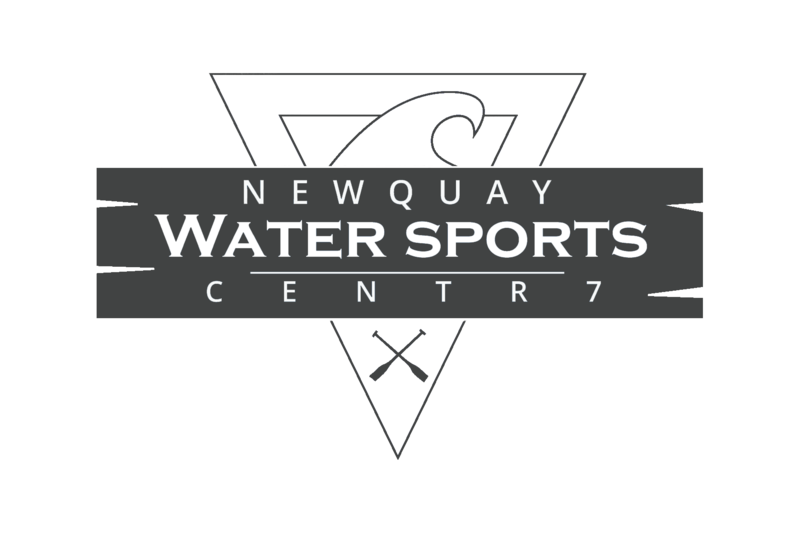 All equipment + instructor included in our WSA Sit on Top Waveski Lesson exclusive session just for you and a friend, buddy, mate, hubbie, wife, brother, sister, mum, dad or granddad for that special time. You will both learn many skills to have you paddling and surfing in no time.You will arrive for a safety briefing, we will get you kitted up, then off for to the beach for warm up and brief land lesson and then straight into the ocean for on wave coaching, paddle techniques, wave riding and then debrief and eventually head back to base, grab a shower and get changed. 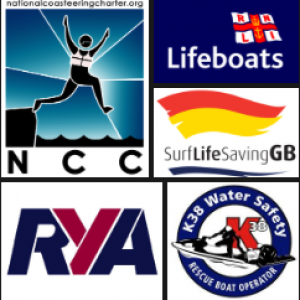 included in hire price – Bouyancy aid, helmet, paddle, map, emergency phone numbers, phone case (£1 extra) and optional wetsuit.